Great musical news from my friends Don and Deb of D-Squared! Here's their announcement of their beautiful new CD, "The Garden Wall." We are excited to announce the release of our first recording in over eight years, a brand new all-instrumental CD entitled, "The Garden Wall”. 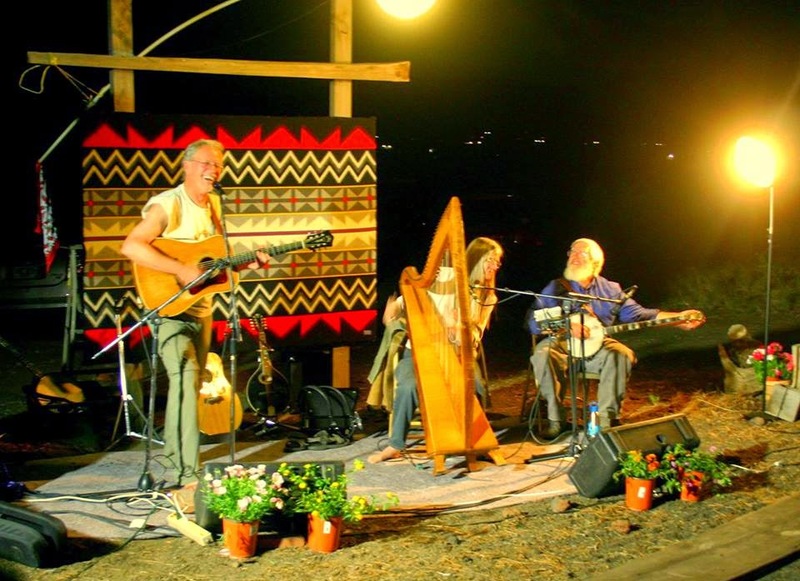 Featuring folk harp, guitar, mandola, tenor banjo, percussion, and a saucy array of free reeds (accordion, bass harmonica, concertina and ... wait for it ... the bass accordion! 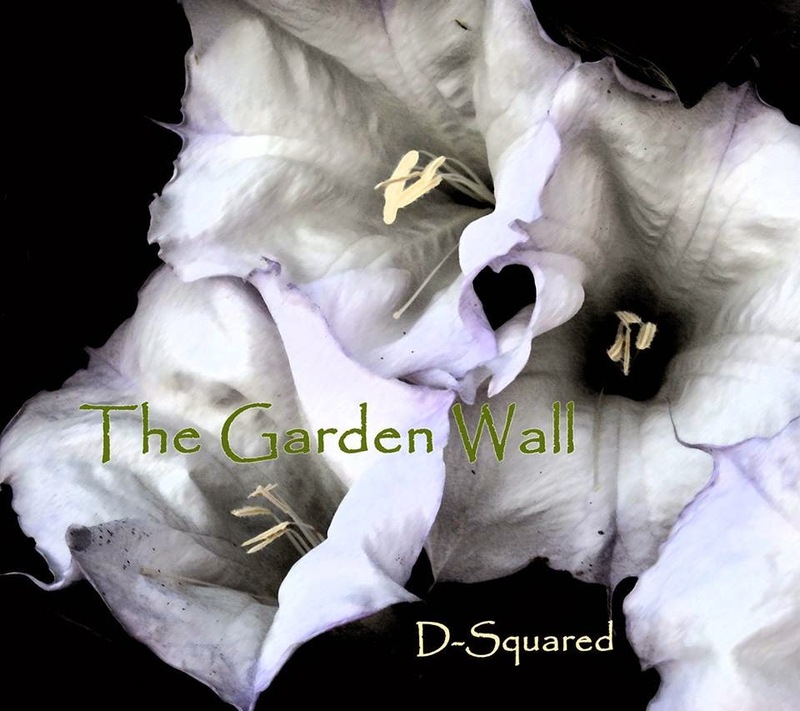 ), the tunes are a wordless journey through D-Squared's personal sound garden. It explores inner and outer landscapes, soars in flocks of birds, dances with lumbering bears, and celebrates birth, death and awakening in the natural world. "The Garden Wall" was recorded and produced by friend and long-time collaborator, Kyle Harris. His imaginative production values sculpt D-Squared's sound as surely as any of the players. Gleaned from the archives of PlayR Recording in Phoenix, the 13 original works reflect D-Squared's distinctive musical palette and some adventurous tunesmithing. The lone traditional piece, Let All Mortal Flesh Keep Silent, defines the very depth of night. Another friend and collaborator, William Meldrum, lends his deft percussive touch to many of the tracks. An integral part of D-Squared for years, Bill's sophisticated musical imagination never fails to delight. His dumbek emanates from a harem tent on Mongolian Horseman and his tambourine roll on Lightning Bug Waltz is the very embodiment of a crazed June bug. "The Garden Wall" will be available from CD Baby, a great source of indie music, at CDBaby.com/cd/dsquared3 and can be downloaded on a variety of download sites: iTunes, Rhapsody, Spotify, Amazon mp3, Xbox Music, etc.